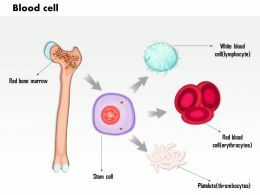 "Microsoft PowerPoint Template and Background with red blood cells medical concept"
We are proud to present our 0614 plasma cell biology medical images for powerpoint. 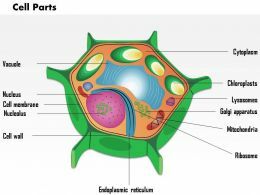 Explain the detailed biology of plasma cell with graphic representation. 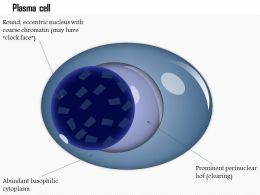 Use our unique Medical Power Point template with graphic design of plasma cell. Create your impact on your viewers with this great template. Presenting health check icon with blood cells and magnifying glass. This is a health check icon with blood cells and magnifying glass. This is a one stage process. The stages in this process are health check, health exam, medical checkup. 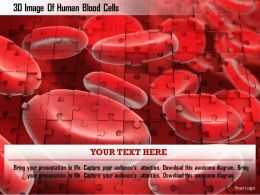 "Microsoft PowerPoint Template and Background with blood cells and ECG"
Presenting blood vessel example. This is a blood vessel example. This is a three stage process. The stages in this process are blood vessel, blood veins, circulatory system. Presenting blood vessel icons. This is a blood vessel icons. This is a three stage process. The stages in this process are blood vessel, blood veins, circulatory system. Presenting blood vessel template. This is a blood vessel template. This is a two stage process. The stages in this process are blood vessel, blood veins, circulatory system. 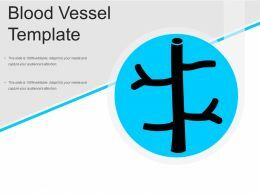 Presenting blood vessel icon layout. This is a blood vessel icon layout. This is a one stage process. The stages in this process are blood vessel, blood veins, circulatory system. 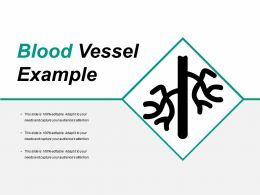 Presenting blood vessel vector icon. This is a blood vessel vector icon. This is a two stage process. The stages in this process are blood vessel, blood veins, circulatory system. Presenting circular blood vessel icon. This is a circular blood vessel icon. This is a two stage process. 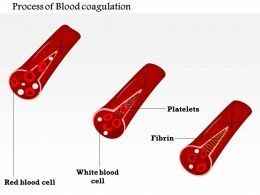 The stages in this process are blood vessel, blood veins, circulatory system. We are proud to present our 0914 composition of whole blood medical images for powerpoint. This medical image has been crafted for defining the composition of blood. 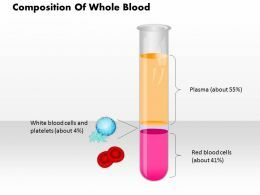 This image contains the whole blood composition with plasma, white cell and red blood cells. Use this image for medical presentations. We are proud to present our 0614 b cell medical images for powerpoint. 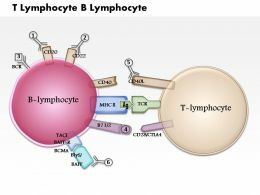 This template is designed with B cell Medical Image for PowerPoint. 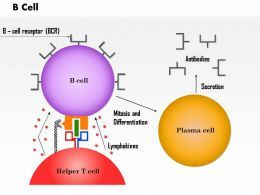 B cell is a type of white blood cell. 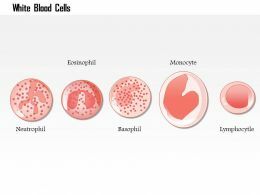 Many B cells mature into what are called plasma cells that produce antibodies necessary to fight off infections. …molecule. 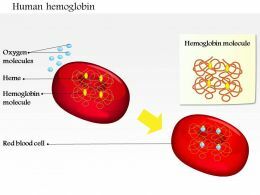 This image explains the importance of haemoglobin inside the red blood cell. This image also contains the red blood cell structure and you can define the oxygen presence inside the blood cell. 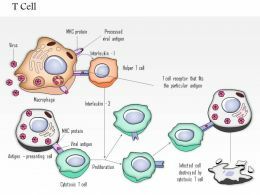 Use this image for blood cell or haemoglobin related topics for your medical presentations. 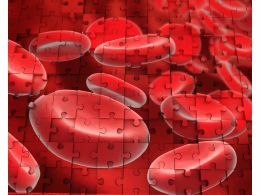 …This image has been designed with graphic of haemoglobin molecule. 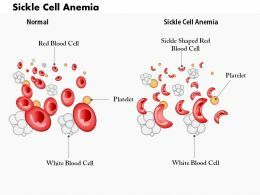 By using this image explain the importance of haemoglobin inside the blood. 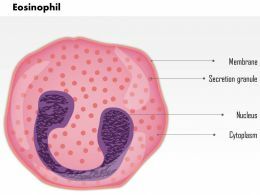 This image also contains the red blood cell structure. Use this image for blood cell or haemoglobin related topics for your medical presentations. 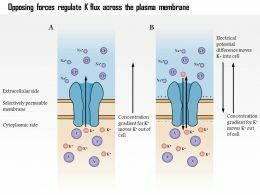 …formation and function for haemoglobin in humans. 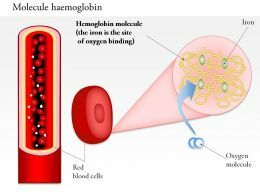 This medical image contains the graphic of haemoglobin with internal structure. 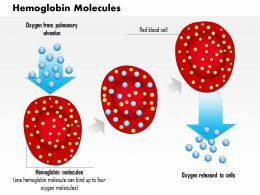 This image displays the importance of oxygen inside the red blood cell with formation of haemoglobin. Use this image in your haemoglobin formation related presentation. 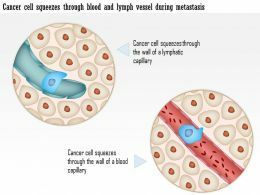 …thrombocytes medical images for powerpoint. 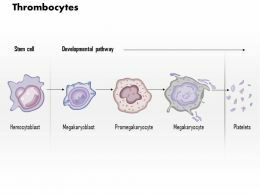 This Medical Power Point template is crafted to show the concept of thrombocytes. 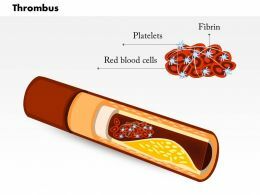 Platelets are also called thrombocytes, are blood cells whose function is to stop bleeding. Explain the concept of blood stopping in humans with this unique graphic template. 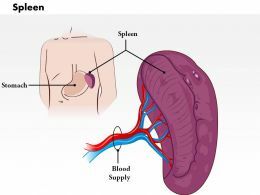 …urinary system medical images for powerpoint. 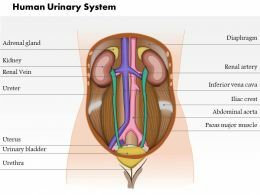 The urinary system consists of the kidneys, ureters, urinary bladder, and urethra.Besides filtering and eliminating wastes from the body, the urinary system also maintains the homeostasis of water, ions, pH, blood pressure, calciumand red blood cells. …function within microvilli medical images for powerpoint. 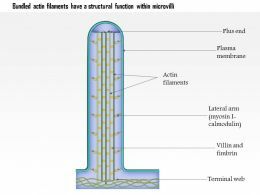 Actin filaments are particularly abundant beneath the plasma membrane, where they form a network that provides mechanical support, determines cell shape, and allows movement of the cell surface. Use this readymade template and save your time. 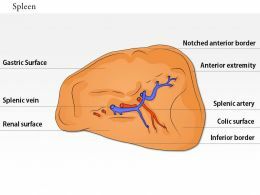 …0614 capillaries medical images for powerpoint. This Medical Power Point template is designed with Capillaries. 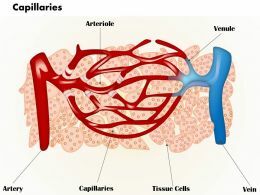 These are the smallest of a bodys blood vessels and are parts of its microcirculation. 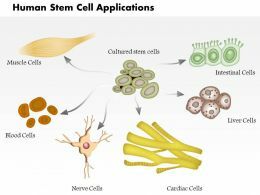 Their endothelial linings are only one cell layer thick. Use this template for better representation. …k pump medical images for powerpoint. 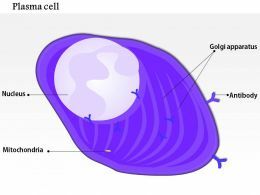 This medical image has been crafted with sodium and potassium pump system inside the cell. 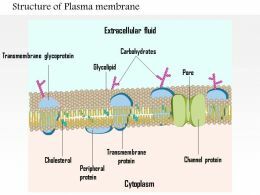 This image contains the Na+ and K+ pump with inside and outside the cell with plasma membrane. 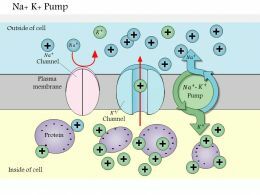 In this image K+ particles are crossing the membrane with Na+ and K+ pump. …of binary fission medical images for powerpoint. 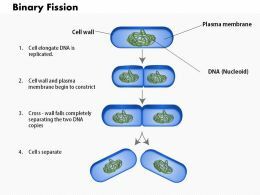 The process of binary fission is well explained in this image with the graphic of whole process. 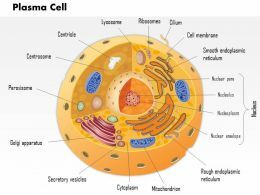 Define cell wall, plasma membrane and DNA nucleoid with this image. Use this image in your medical presentations to give full detail of the process. 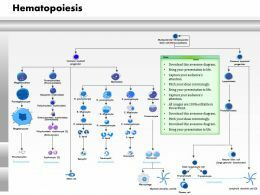 …hematopoiesis medical images for powerpoint. 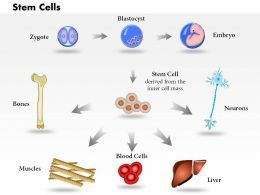 This medical image contains the graphic to explain the Haematopoiesis in humans. 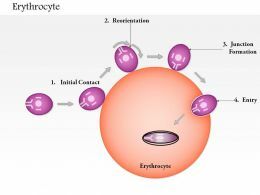 We have used Mast Cell, Basophil, Plasma Cell, Macrophage and Monocyte to explain Haematopoiesis. Use this image in your medical presentations and get full marks rom viewers.